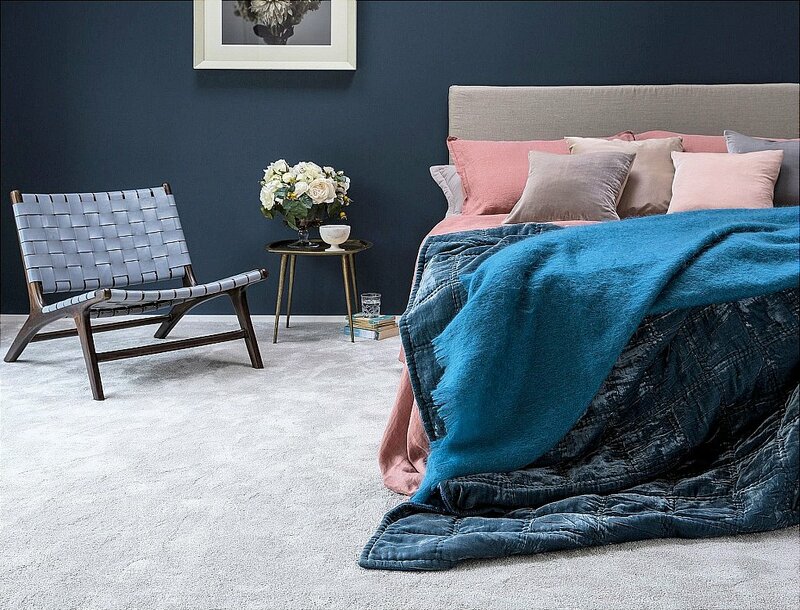 This luxury, stain resistant heather carpet is ideal for all around the home. Manufactured using a 2-ply bleach cleanable fibre for extra durability, it comes with a 10 year stain and wear resistant warranty and two qualities - heavy weight -Original- and the lighter weight -Touch. Part of the Amorous Collection. 4 and 5 metre widths. I would like more information about Amorous Original Carpet by Flooring One.